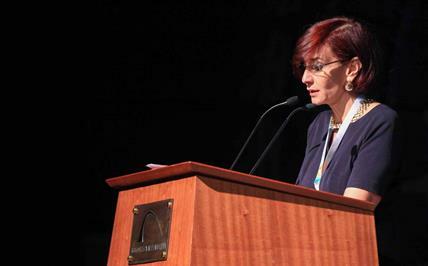 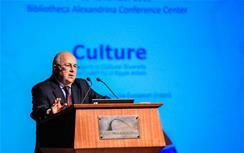 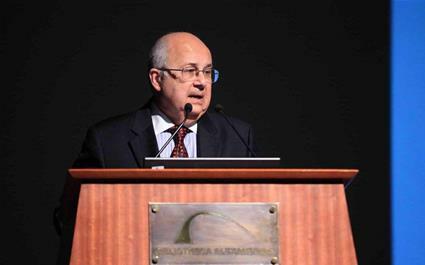 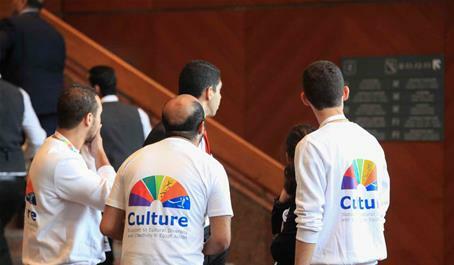 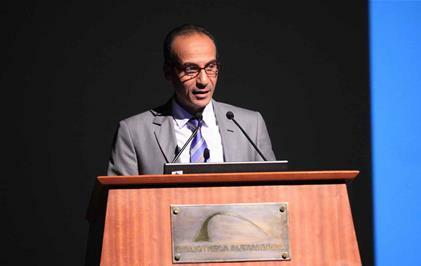 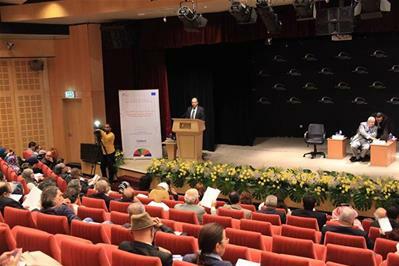 The Support to Cultural Diversity and Creativity in Egypt program will be concluded with a three-day, high profile conference between 14–16 of November at the Bibliotheca Alexandrina Conference Center. 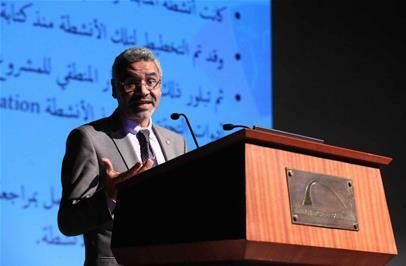 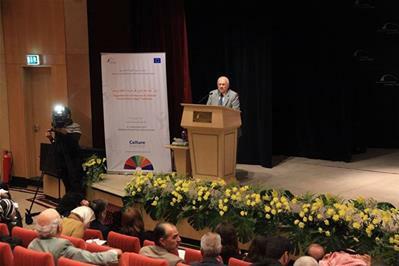 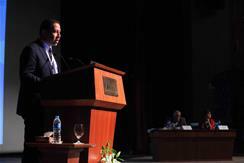 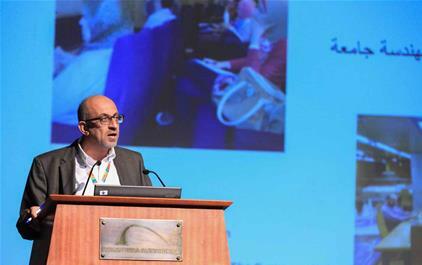 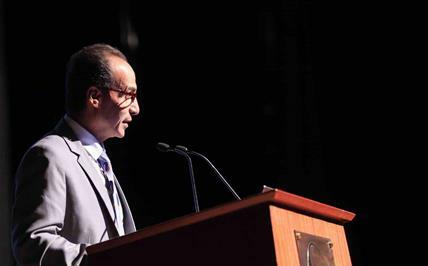 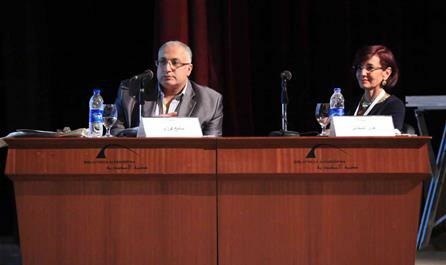 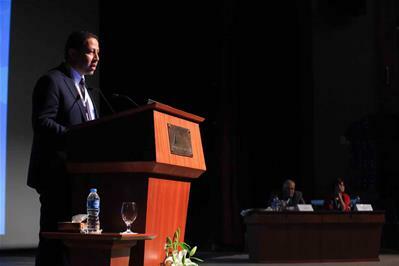 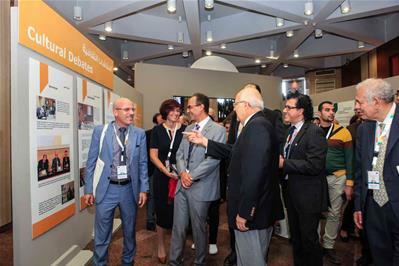 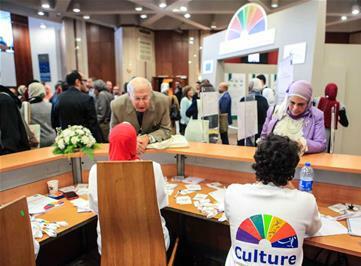 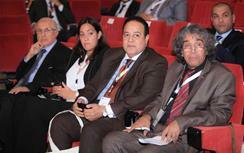 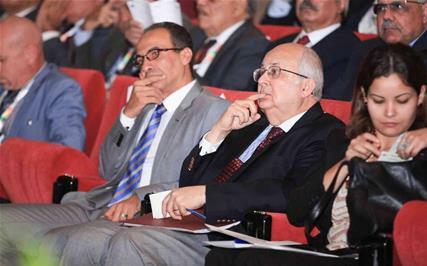 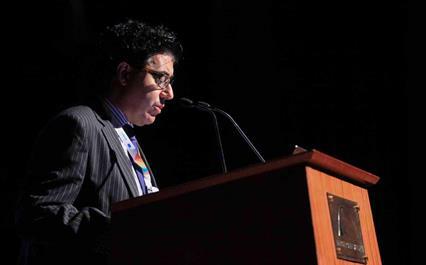 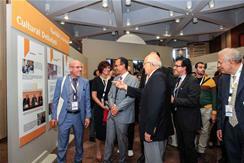 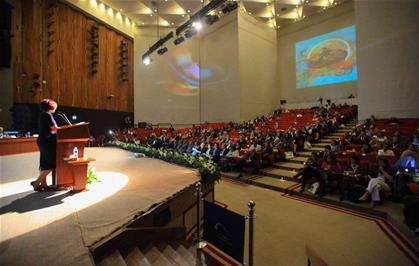 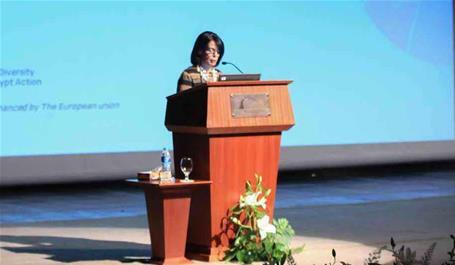 Entitled “Suggestions for a Framework of a National Cultural Policy in Egypt”, the closing conference serves as the main public event of the program, showcasing the efforts and results of the whole action. 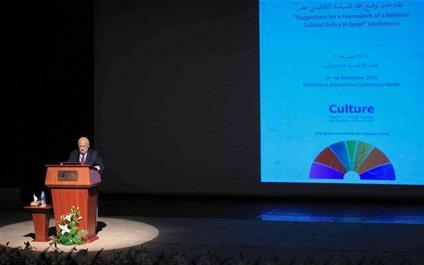 The conference will disseminate the results obtained at the cultural debates and the work of the think-tank, and will highlight all the produced documents, policy papers, and research studies. 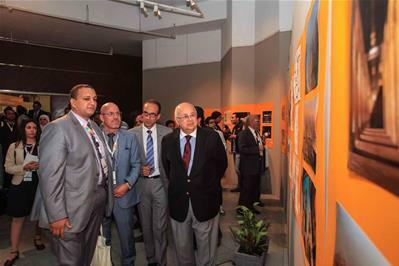 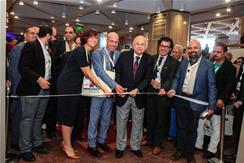 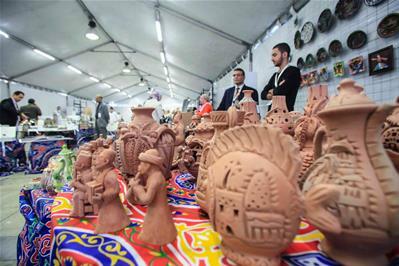 It will also launch the Mapping Directory and portal of the existing cultural industries and operators in Egypt, and will be accompanied by an exhibition that features the main six activities of the program and captures the work of the participants. 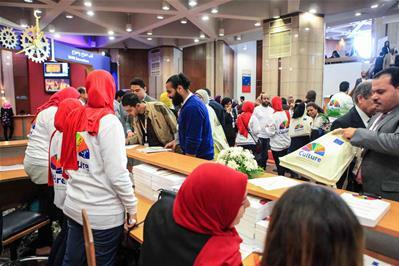 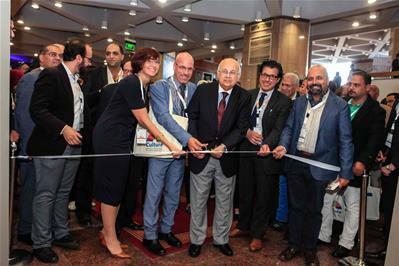 The conference will receive extensive media coverage, in order to draw attention to the follow up work that needs to be done in support of the activities that were completed, and to provide exposure to the newly discovered talents throughout Egypt. 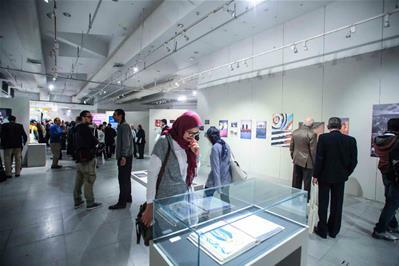 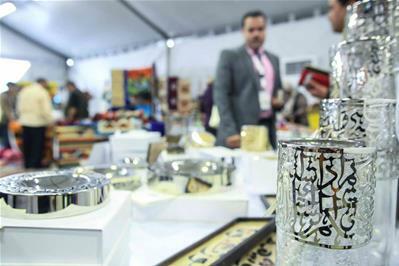 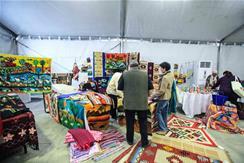 A large and diversified number of participants are invited to attend the event including: public figures, artists, ministry officials, intellectuals and representatives from national and international cultural bodies, as well as a number of the participants who joined the different activities of the program. 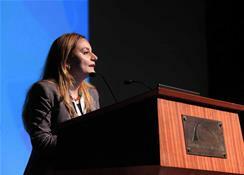 To learn more about the conference, please visit our Press Releases and Media Coverage sections.